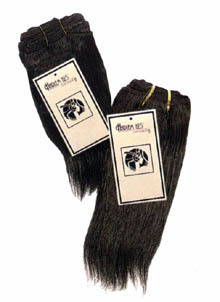 Hairz Online: Silky Straight 10"
Hairz Online - Human Extension - Silky Straight 10"
100% tangle free human hair. Only Grade A brand will be shipped. - Janet Collection, Private, Harlem 125, etc.